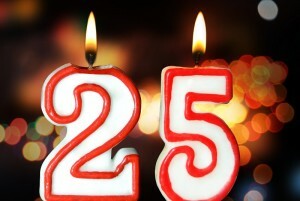 FiberPlus celebrates its 25th birthday! It’s been a great 25 years! Twenty-five years ago, fiber optics was an amazing technology just being introduced to the world of data transmission. FiberPlus was formed to bring that technology to users, providing computer networks with new high-speed capability. At the time, FiberPlus also installed networks using old fashioned copper and coaxial cabling. We still do a lot of copper cabling, but coaxial has become quite rare — and fiber optics quite common. The company started out with the founder, an office manager, and five technicians. It is now three individual companies with more than 200 employees. And it does a lot more than installing cable for computer networks, its original goal. It continued to expand its capabilities as the technologies for data collection and reporting continued to expand. The uses of computer-based networks have expanded dramatically in those 25 years and FiberPlus has kept pace. Wireless communications for networks and users developed quickly, and FiberPlus became a player in that arena. The company was among the first to install wireless internet connectivity in hotels and motels. Now commonplace everywhere, but twenty some years ago it was new and exciting. 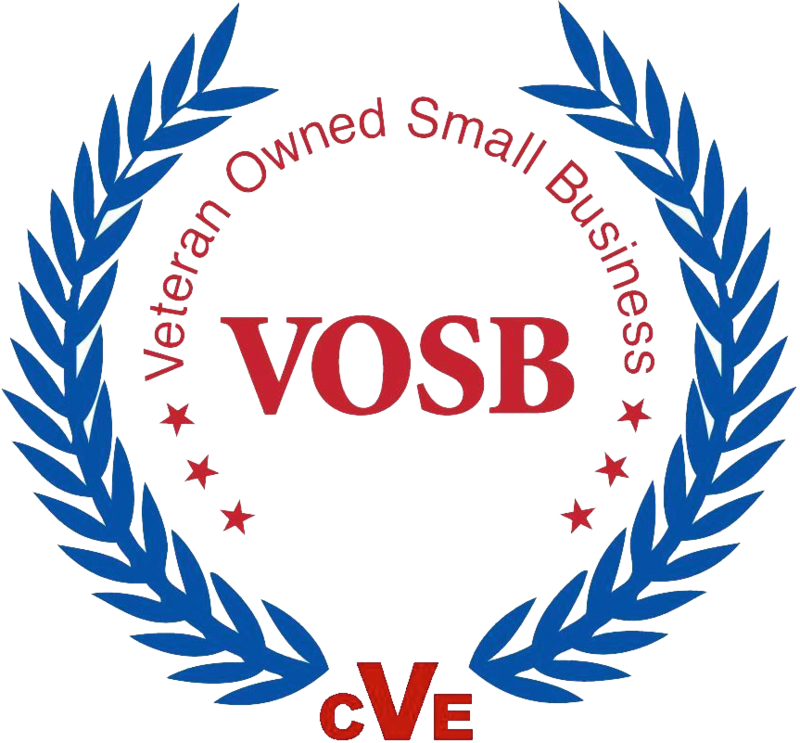 Physical security is an all-encompassing term for video surveillance, intrusion detection, and access control. All require devices connected to a computer to detect, evaluate, and determine threats, then to provide this information to humans. FiberPlus moved into that area as it became an important use of networks. FiberPlus has provided security systems for schools, hospitals, and prisons, among others. FiberPlus became active in RFID (Radio Frequency Identification) as that technology became important. Simply put, RFID is the same technology used in EZ Pass, locating and identifying people and objects. An early use by FiberPlus was to track inmates and corrections officers in the DC city jail. It has expanded significantly since, tracking patients, medications, and expensive equipment in hospitals as just one example. FiberPlus has also taken part in the great expansion of wireless communications, providing connectivity for mobile phones, laptop computers, and tablets on college campuses, office buildings, and sports arenas. All this is the result of the company taking part in the great expansion of the field of Information Technology. This entry was posted on Monday, February 13th, 2017	at 5:00 pm	. You can follow any responses to this entry through the RSS 2.0 feed. Both comments and pings are currently closed.